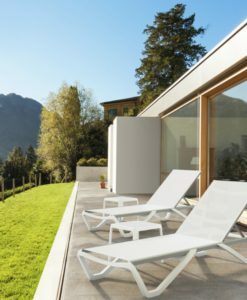 Air Platform Daybed Chaise Lounge LED lights by Rausch Classics International offers sleek clean lines and shiny lacquer finish. 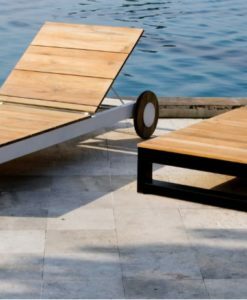 The platform frame is made from fiberglass, the same material as a boat hull making it durable in the harshest elements and easy maintenance. 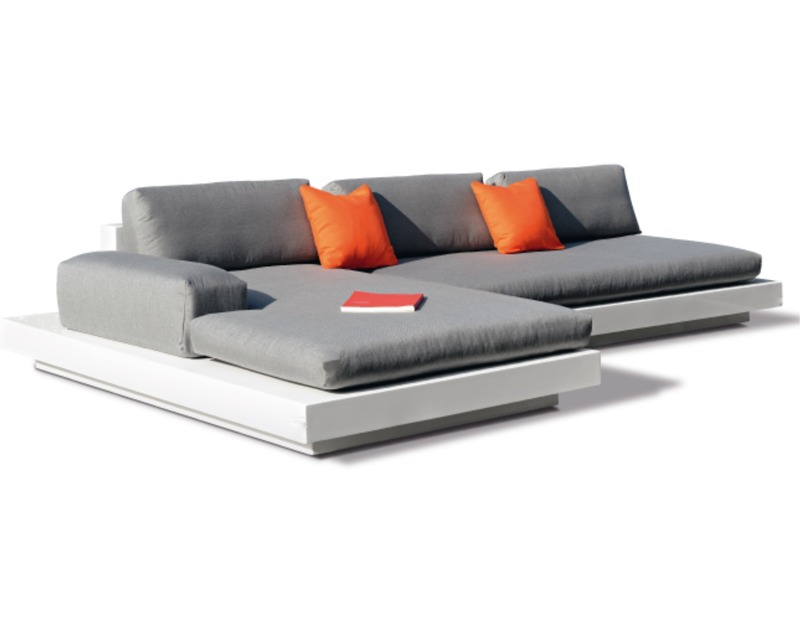 Optional LED lighting along the base adds dramatic touch and “Chill” ambiance. 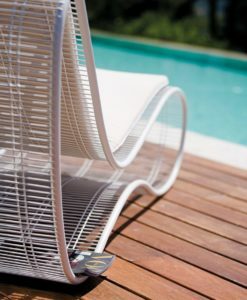 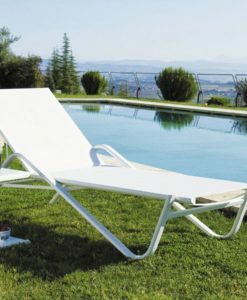 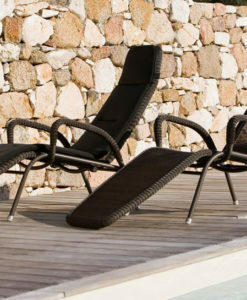 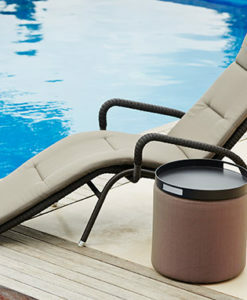 Choose from a wide selection of luxurious Sunbrella outdoor fabric cushions. 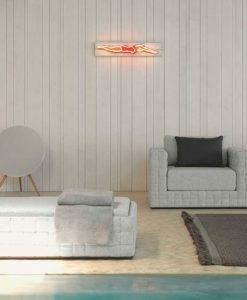 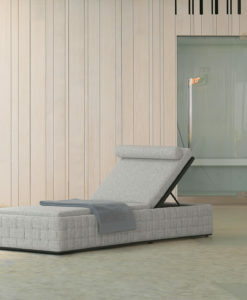 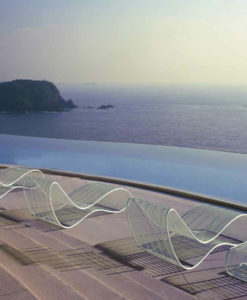 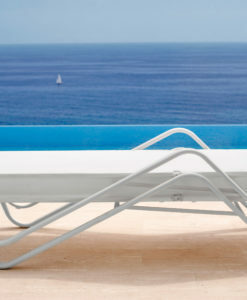 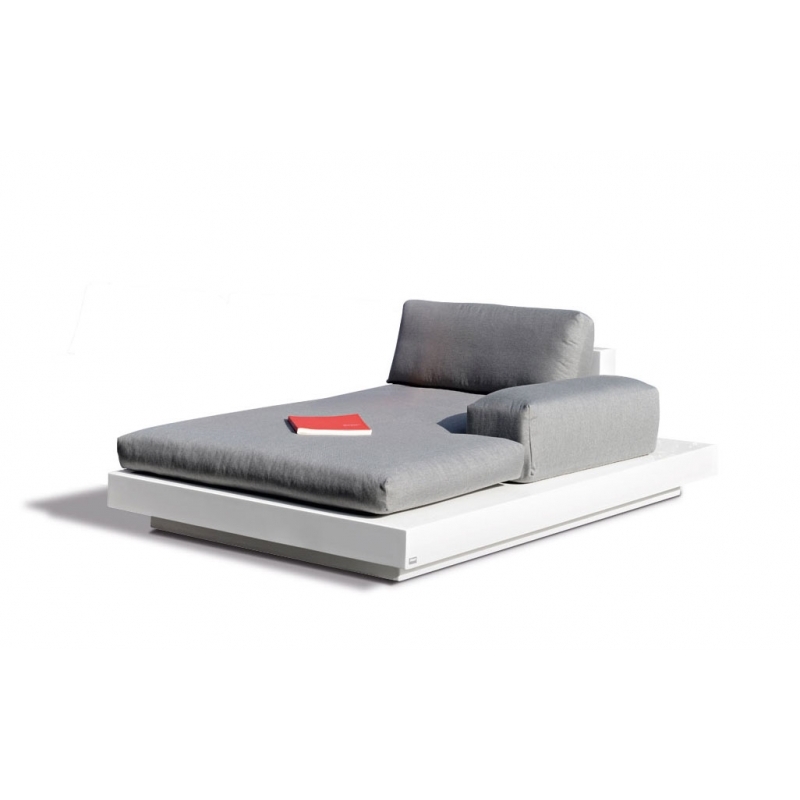 Air Platform Daybed Chaise Lounge LED lights by Rausch Classics International is beautiful, sophisticated and modern. 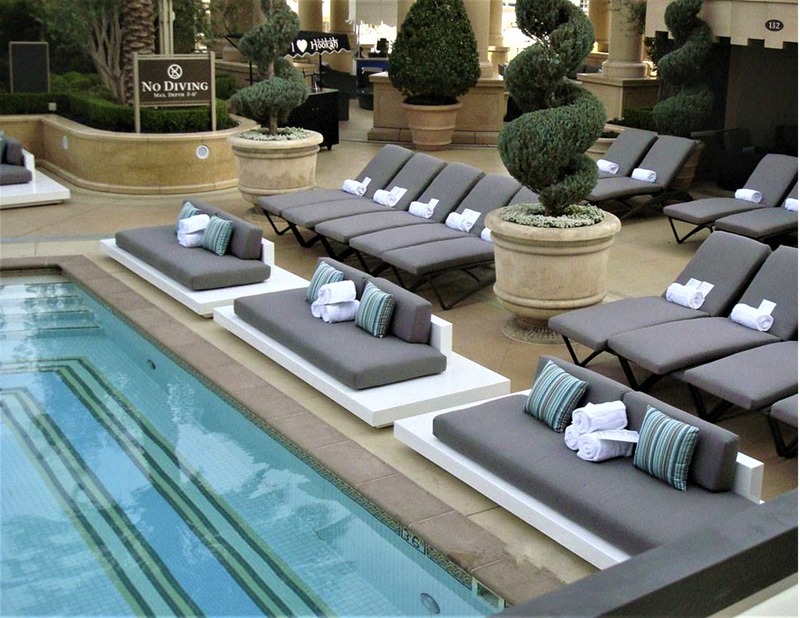 A luxury style that is enticing and bold. 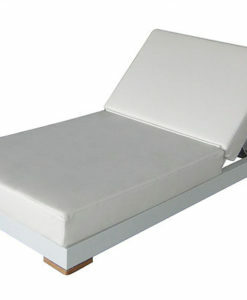 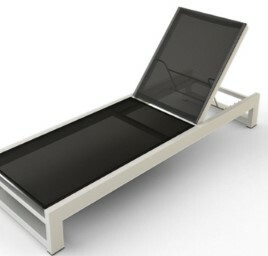 Sleek, clean lines and shiny lacquer platform define this luxury contemporary daybed, chaise lounger and modular sofa. 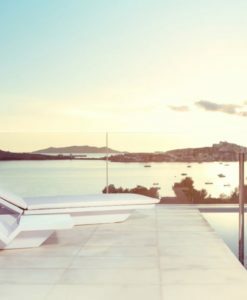 The air platform frame is made from fiberglass, the same material as a boat hull making it durable in the harshest elements and easy maintenance. 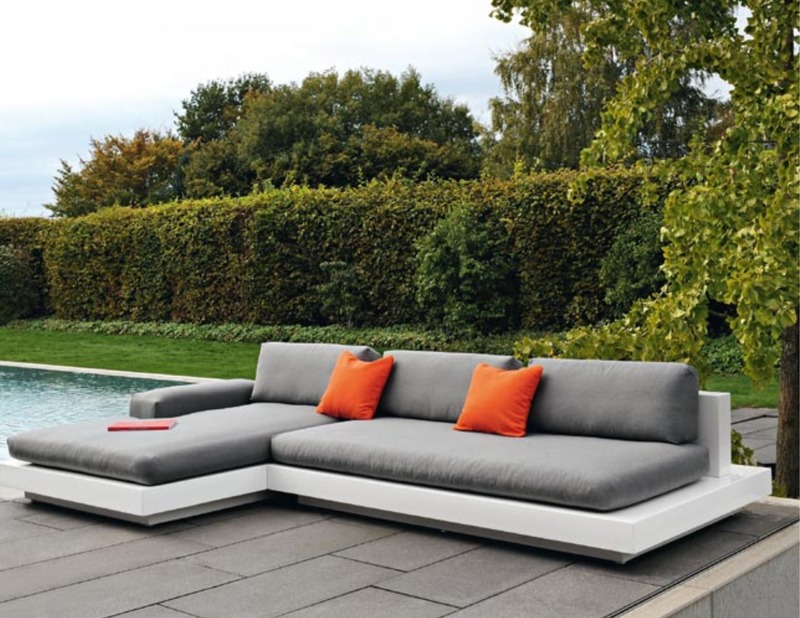 Optional LED lighting along with the base adds a dramatic touch, setting an outdoor “Chill-Out” ambience. 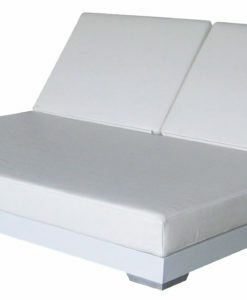 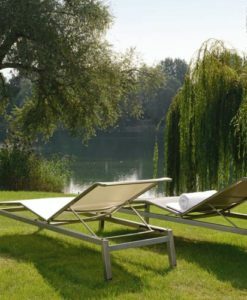 Choose from a wide selection of luxurious Sunbrella outdoor fabric cushions with QuickDry Foam inserts.